Samhain, Halloween…What’s it all about? What is this Samhain thing that people speak of? Samhain, more commonly known as Halloween, is the day that you get to dress up, collect free candy with your friends, and likely get scared by a few goblins and ghouls along the way. Halloween is a night of tricks, treats, laughter, and costumes, but it’s also a night filled with magick and meaning – but we sometimes forget to appreciate it once we’ve cracked open that first Kit Kat bar. Much like the purpose of Halloween, Samhain is a time dedicated to remembering those who have left our earth and entered the afterlife. It is believed that on this day, the veils between earth and the afterlife are at their thinnest, giving us the best connection to our ancestors. Since the veils are thin and we have a connection to our ancestors, it is a good time to celebrate and honour their spirits. Along with our ancestors, the thinned veils allow for us to communicate with elementals, such as faeries, dragons, sylphs, gnomes, and mermaids. Though these beings are constantly around us, we tend to forget and ignore them, especially as we grow older. These elementals are quite joyful beings that are here to help us on our missions throughout life so I highly suggest you try striking up a conversation with them while your psychic gifts are heightened. To Wiccans, Samhain is one of the eight Sabbats that occur throughout the year, depending on your tradition and lineage, some even say it is the most important of the Sabbats. It marks the end of the harvest season, and the beginning of the winter season. Since the harvest season is coming to an end, take some time to reflect on everything you accomplished over the past year. In other words, it’s the perfect time to celebrate the work you put into this past year. But before we get to celebrating, there’s some things that should be looked at in order to make the next coming year your most powerful year yet. The days are getting shorter and colder, while the nights are getting longer and darker. The leaves are slowly disappearing from the trees, the animals are preparing to hibernate, and in a way, our earth is preparing for a long sleep for the winter season. Although this final harvest season is a time to celebrate, it also has a somewhat darker theme of death. Death can be scary, but it is a necessary part of the cycle of life. Once you have reflected on all of your accomplishments through the year, make sure you take some time to reflect on the things you were unable to manifest. If you find emotions, vices, or patterns that previously stopped you from manifesting, now is the perfect time to let them go. If you need some extra insight into what is stopping you, take this opportunity to talk to the elementals – they are quite the insightful beings! Once you’ve taken the time to empty your cup of what no longer serves you, you have space to fill the cup with new energy! It is important to be aware of what you are filling your cup with since you don’t want to fill it with something else that will continue holding you back. May these new energies bring you warmth and passion to continue working hard in the upcoming winter season. 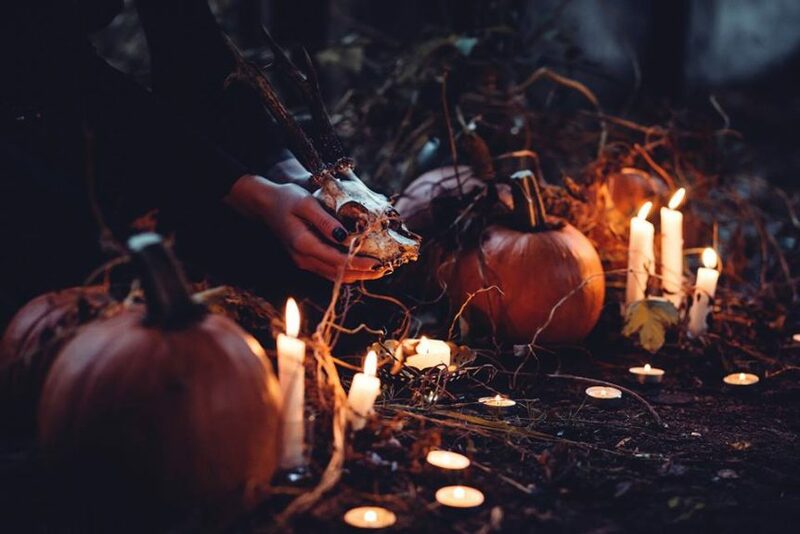 Though it is important to reflect on your trials and triumphs, and connect with those beyond the veil, Samhain is also a night where one should be involved with their community. Like I said before, Samhain is a time to celebrate, so grab a group of your family and friends, dress up, eat good food, tell stories, laugh, and be joyful. Who knows, maybe even a few elementals might show up to the party! 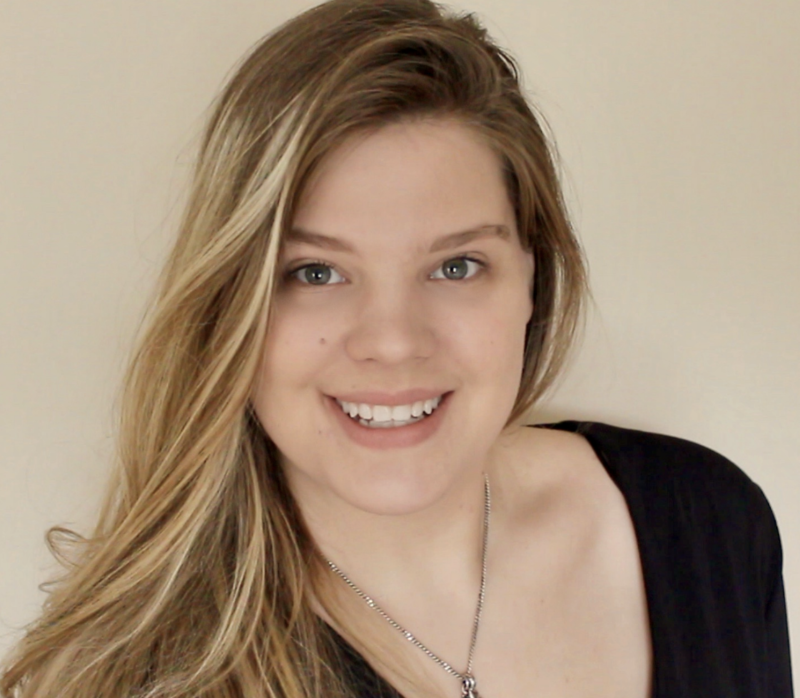 Stephanie Vassos is a Teacher and Life Activation Practitioner with the Modern Mystery School. Stephanie is a graduate from the University of Toronto, a published author of the Gaia Series, and the co-owner of The Middle Pillar. She is a writer, healer, teacher, Youtuber, and a black belt martial artist. In all of the things that she does, Stephanie seeks to bring joy, beauty, and laughter to those around her. Her ultimate mission is to empower people to remember their inner beauty and strength so that they too can create a life full of joy and success.